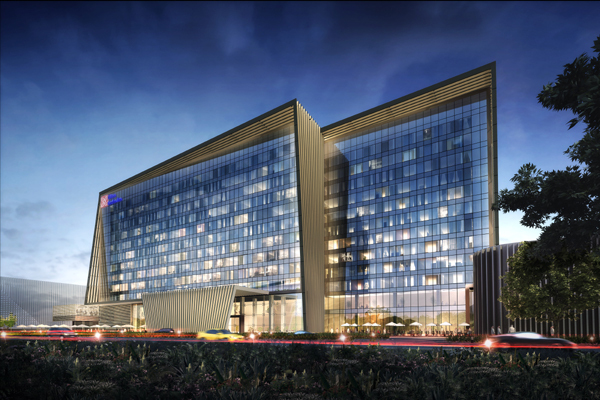 Mabanee Company, a leading Kuwaiti developer and partner in innovative real estate projects, has appointed Havelock AHI for the interior fit-out of the Hilton Garden Inn. The award of the 400-key property is adding yet another notable credential to the growing hospitality projects list of the regional interior contractor and manufacturer. The Hilton Garden Inn Kuwait is part of the latest Phase Four expansion of The Avenues – Kuwait with its main entrance located in ‘The Forum’ and bordering the new ‘Electra’ district. The 10-storey building’s structure was designed by Gensler Associates, who have also been the architects behind the adjacent mall. The modern interior design, conceived by Godwin Austen Johnson (GAJ), caters to the upscale corporate business market and weekend leisure demand alike and is governed by brand guidelines that set out the design parameters for the building’s look and feel.